Shaggy memes are back and in full force, with many users asking why are their feeds packed with shaggy memes. Why is my feed 90% shaggy Memes right now? 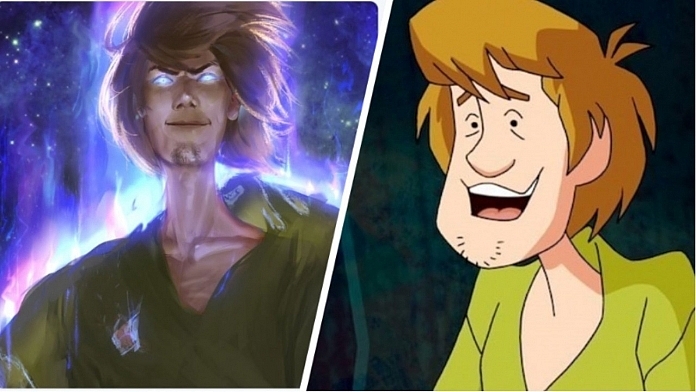 It might sound creepy, but overnight, the influx of shaggy memes as a malevolent god-like figure with un-natural super powers has gathered pace, this also includes references by PewDiePie and many popular YouTubers. But it's the memes that has got everyone cracking up…check em out for yourself.